New Music Friday is tasting a sweet glimpse into the world of DJ/Producer Mielo, as his team up with Sarah de Warren on “ILY” is officially out today, and is the first single from Mielo’s upcoming Anywhere But Here EP. Taking on the electronic scene from his hometown in Chicago, the 23-year-old is carving a name for himself with an impressive repertoire of elegant original records as well as gaining support from highly established artists in the industry. 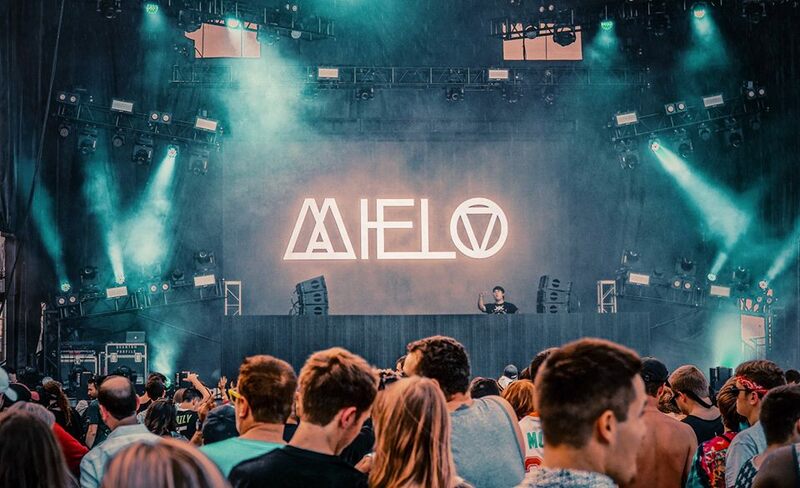 The Chainsmokers, Gryffin, Pretty Lights, Slow Magic, Don Diablo, Autograf, and Arty are among the roster of supporters, showcasing Mielo’s diverse appeal to producers across the spectrum. Fans can catch quite the delightful idea of Mielo’s sound and style from just one listen to “ILY.” Above all else, Sarah de Warren and Mielo have fashioned a passionate ballad that pulls at the heartstrings, telling an intimate story of love and desire. An emotive projection of the inspiration behind Mielo’s work, “ILY” is a composition of swirling harmonies, elegant piano instrumentals, and serene underlying beats. It takes a special talent to produce a track that is ideal for just about any scenario – late night drives, early morning inspiration, summer vacations, nostalgic moments, you name it. “ILY” is a beautiful representation of the blissful stamina within Mielo’s illustrious music, and fans can surely expect a knockout year ahead.